Our very first children’s “Summer Dance Club” took place on Saturday 29th July. The children had a huge surprise when they realised that the theme of the club was Trolls, the highly popular Disney movie that came out earlier this year. 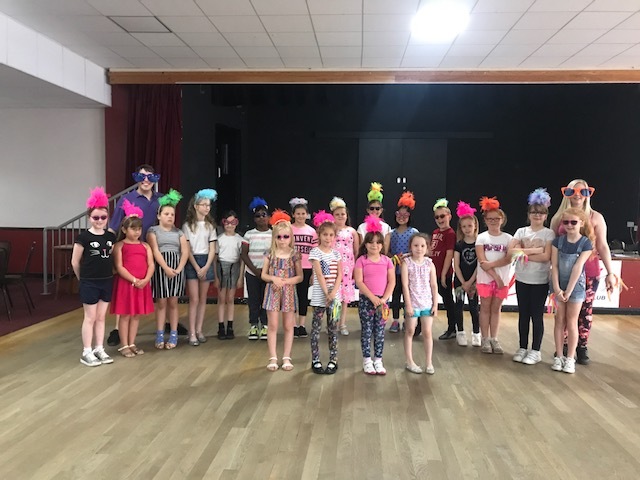 Not only did we come with super cool sunglasses, Troll headbands, bangles and everything to get them into character, they were taught a freestyle routine to “Hair up” which they loved! All the children were amazing and they even choreographed their own entrance to the dance! 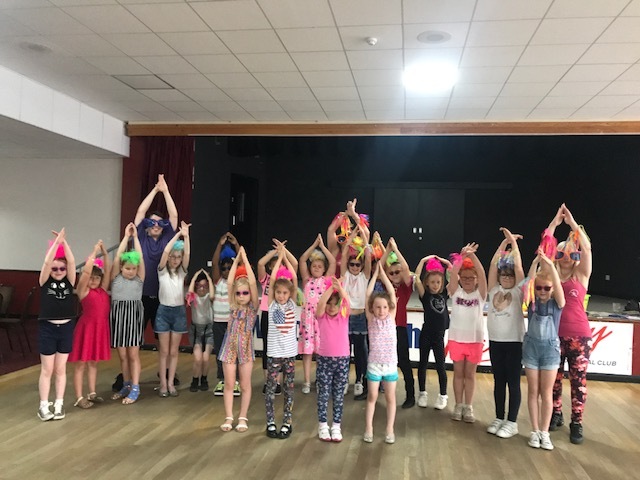 The children all enjoyed lots of dance related games and worked brilliantly in their teams, Team Poppy, Team DJ Suki and Team Cookie Sugarloaf! Please note that the children do not have to be students, this is open to any child wanting to come along and join in!